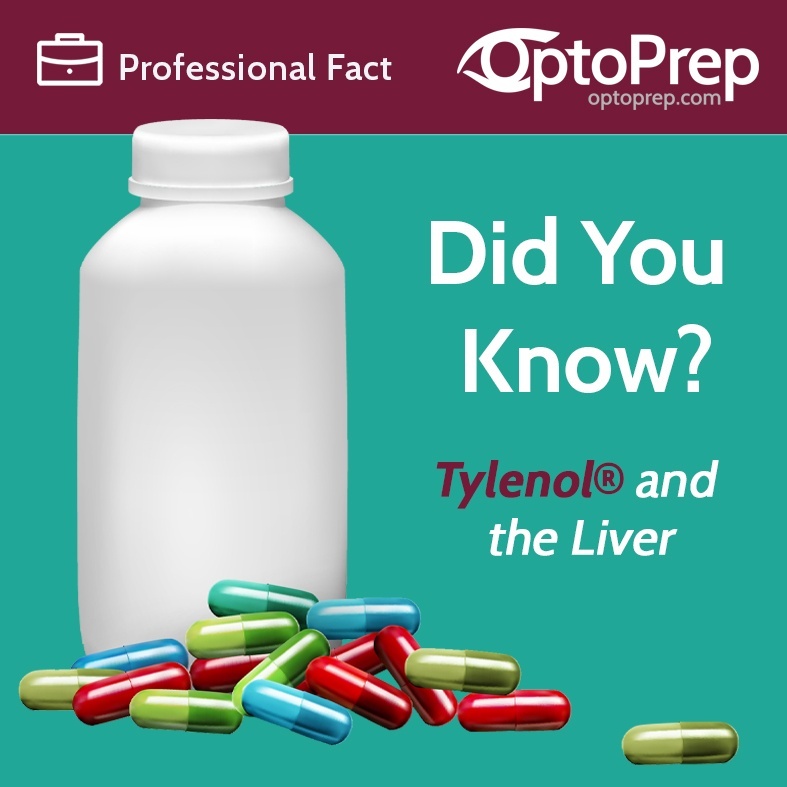 Here is our latest optometry infographic about Tylenol and the liver. Tylenol is the most popular pain reliever in the U.S., but it is also the leading cause of acute liver failure. Because of this risk, and adult should not take more than 4000 mg of acetaminophen in a 24 hour period.